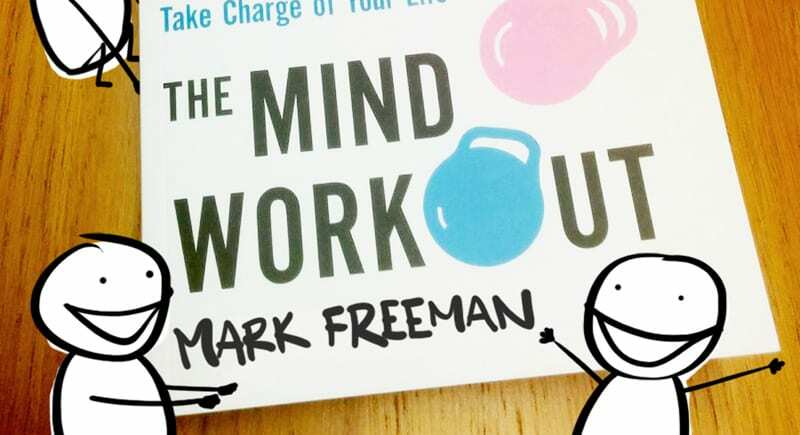 A really simple and user friendly book that was recommended by a recent guest that explains basic mindfulness practices in ways that are really easily digested and put into practice in every day lives. Mark talks about learning to notice urges, break compulsive patterns and start to thrive in life. Highly recommended.